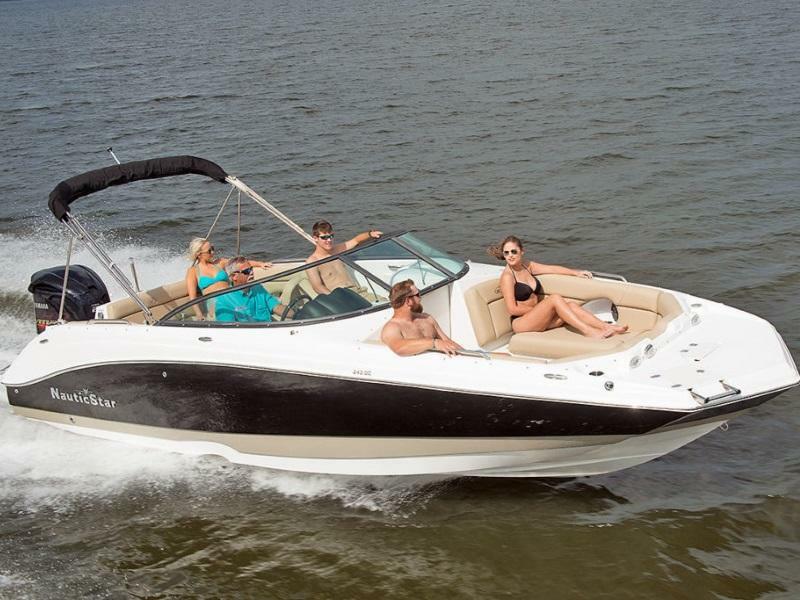 Discover the thrill of boating! 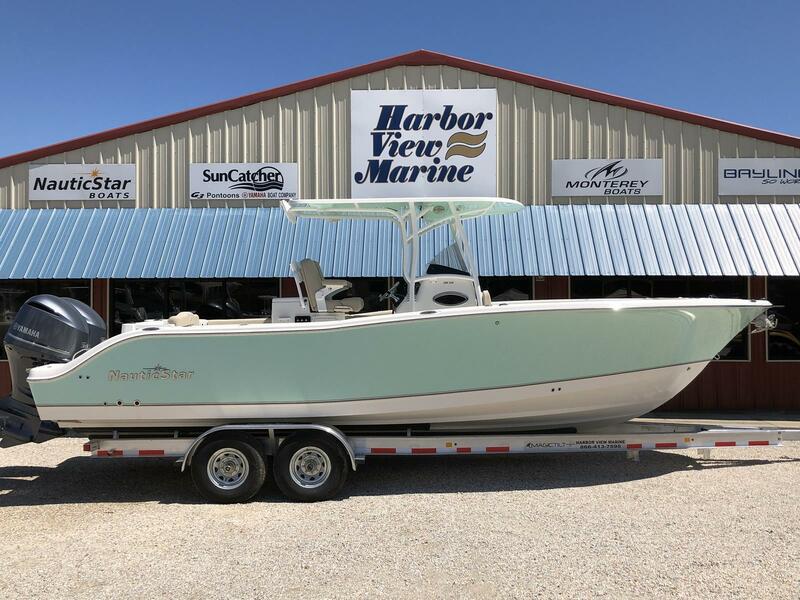 Whether you're new to boat ownership or are looking for your next upgrade, Harbor View Marine has the finest selection of boats and marine equipment for sale from a variety of brands. 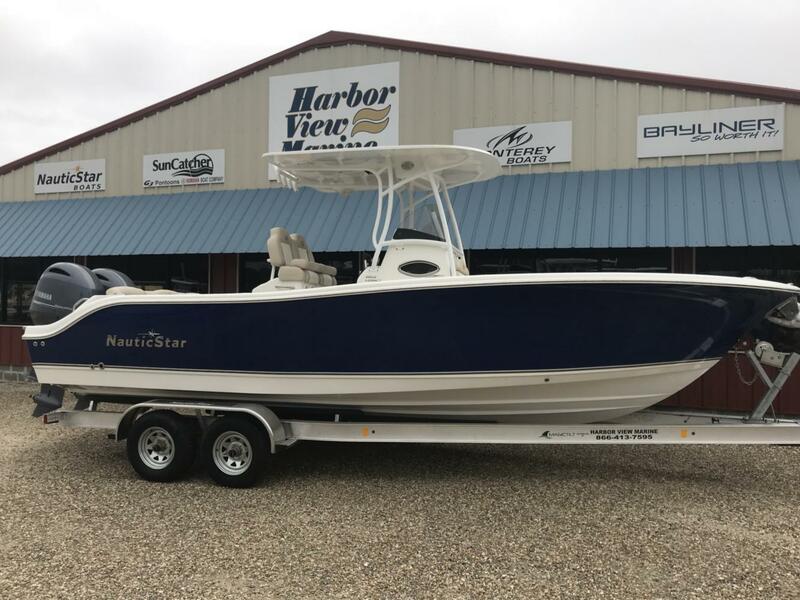 Visit us at our locations in Pensacola and Orange Beach, Florida.